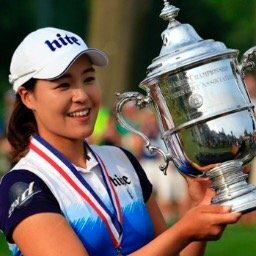 While we wait for the LPGA to return from a two week break, it gives us some time to step back and discuss some of the other things going on in the golf world. 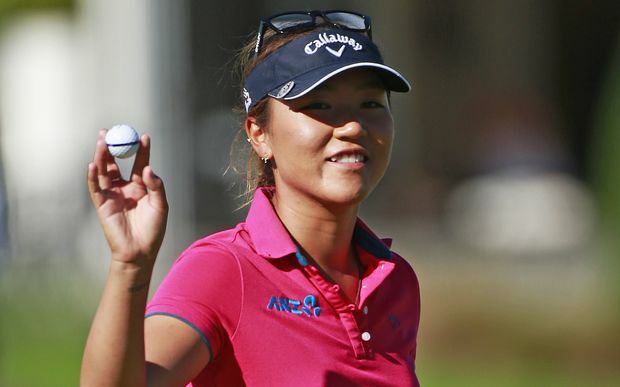 For some interesting news on Lydia Ko, I suggest you check out Ruthless Golf, and for a preview of this weekend's JLPGA tournament I would check out Mostly Harmless. 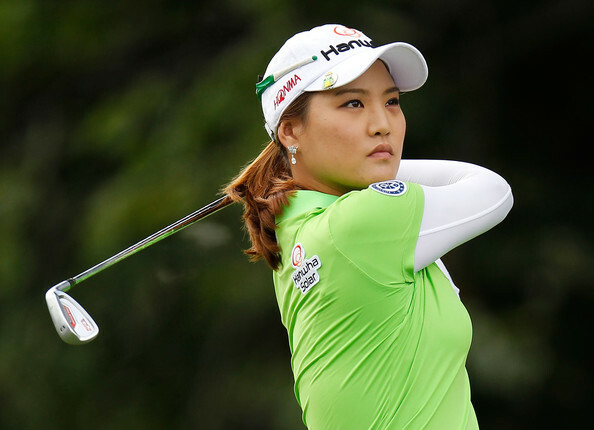 The LPGA is taking a 2 week break before starting its Asian swing. That part of the tour will be taking us to China, Malaysia, Korea, Taiwan, and Japan. The 2013 tour will then conclude with tournaments in Mexico and Florida. With only 7 tournaments left on the schedule, I think now is a good time to look at some key statistics and notes from the first 21 tournaments. After a one week break, the LPGA moves to France and resumes its schedule with the playing of The Evian Championship. This championship, formerly called the Evian Masters, is now a major championship. It is the fifth and final LPGA major of the 2013 season. This will be tournament #21 of 28 on this year's LPGA schedule. My strength of field rating is 86%, making it the 5th strongest field of the year. The only fields that were stronger this year were the other four majors which all had larger fields. Chie Arimura and Nicole Castrale are the two biggest names missing from this week's tournament. Rating the Rookies 2013 - "Part 2"
Three months have passed since I last did a report card on this year's rookies. 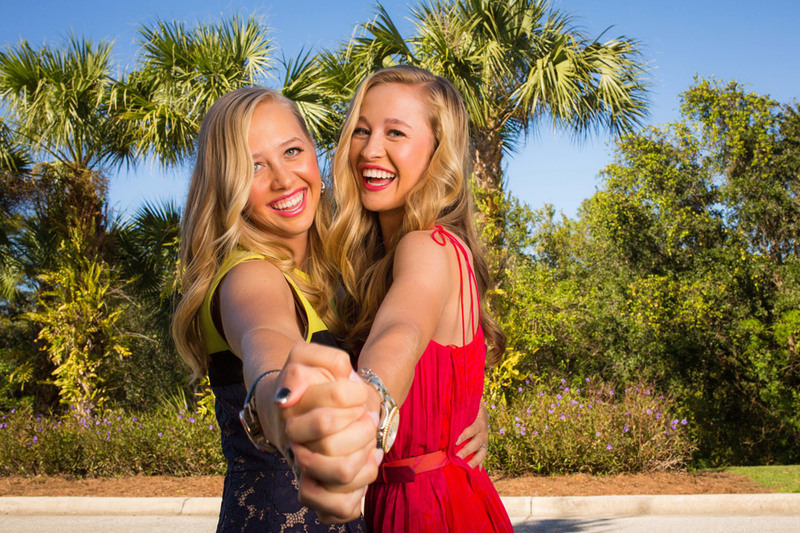 I would like to change this up a bit this time, by strictly rating these girls on their chances of retaining LPGA cards for the 2013 season. Any successes or failures on other tours are not considered here. My only concern here is, are they safe for the upcoming season, or will they have to go back to qualifying school?